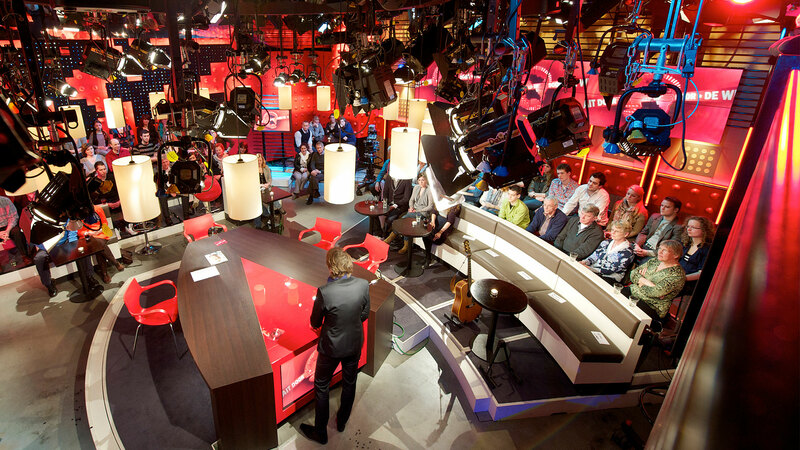 NEP The Netherlands has various options for studio rental. 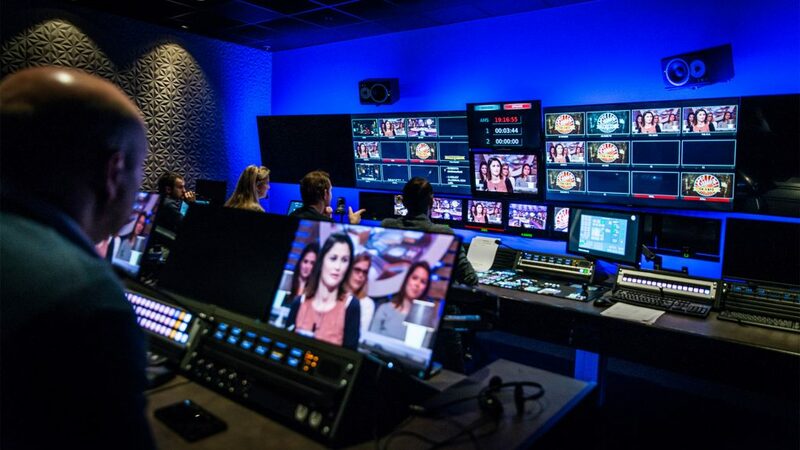 Of course you can use one of our eight fully equipped studios in Amsterdam, Hilversum and Utrecht. But perhaps you prefer to build your own in-house studio. In that case, we are happy to assist you with studio management, the right technical facilities and people and support. Our studios have floor sizes between 227 yd2 and 2990 yd2 (190 m2 and 2,500 m2). The facilities include dressing rooms, makeup rooms and production areas. 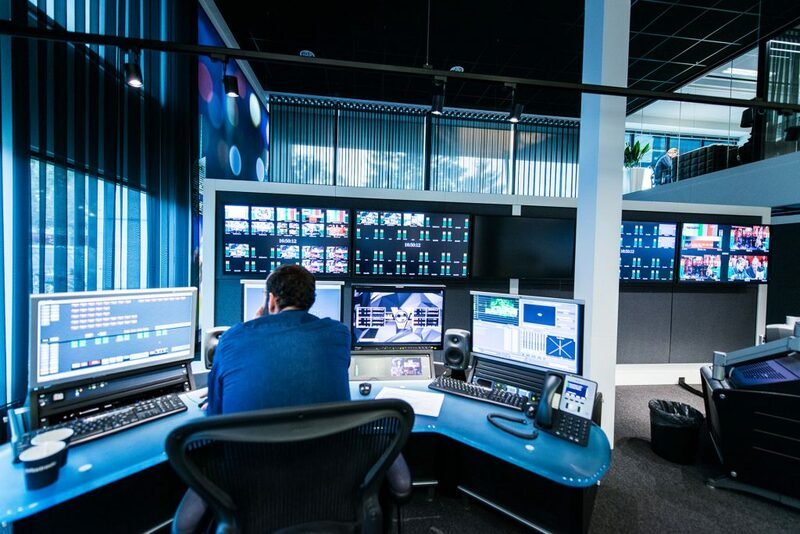 All our studios are connected to our fiber optic network and LiveCenter, that link you to all media hubs in the Netherlands and the rest of the world. 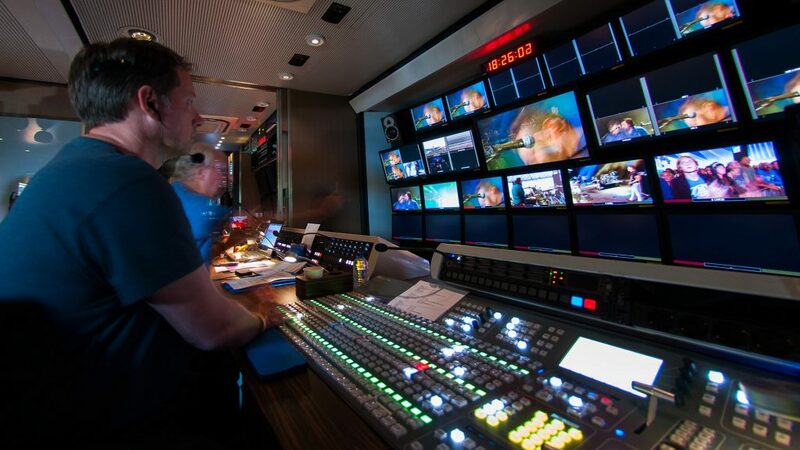 Additionally, our own broadcast services – or those of other suppliers – can be added to each studio. 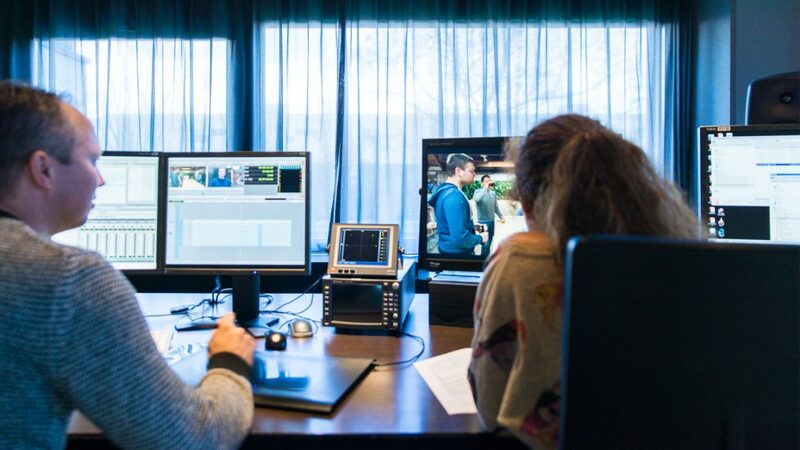 And if you only want to use our backbone (internet access, telephony services, or fiber optic connections), NEP The Netherlands is your trusted partner too. 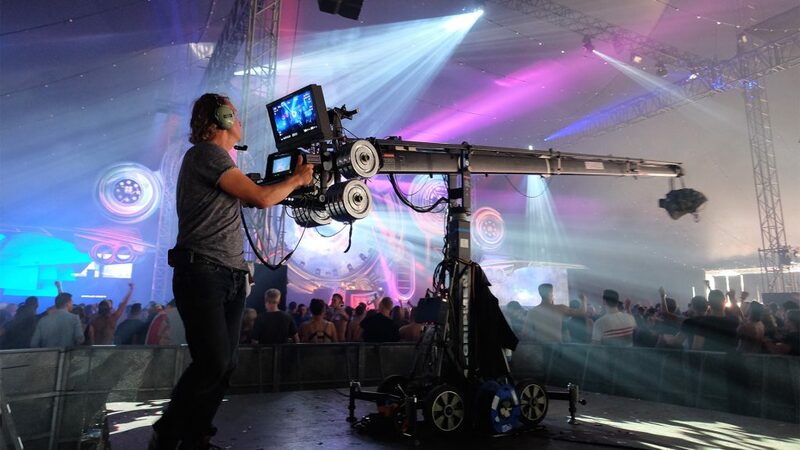 Capturing your recording; use our ultra-high-speed, worldwide live video link.